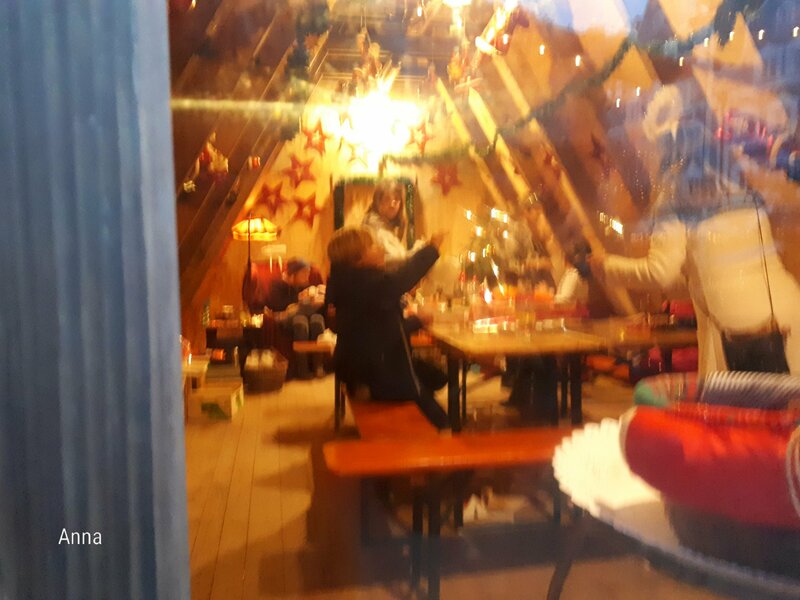 Christmas market is originated by Germany since centuries ago, but now many countries held the same markets during four weeks of Advent. 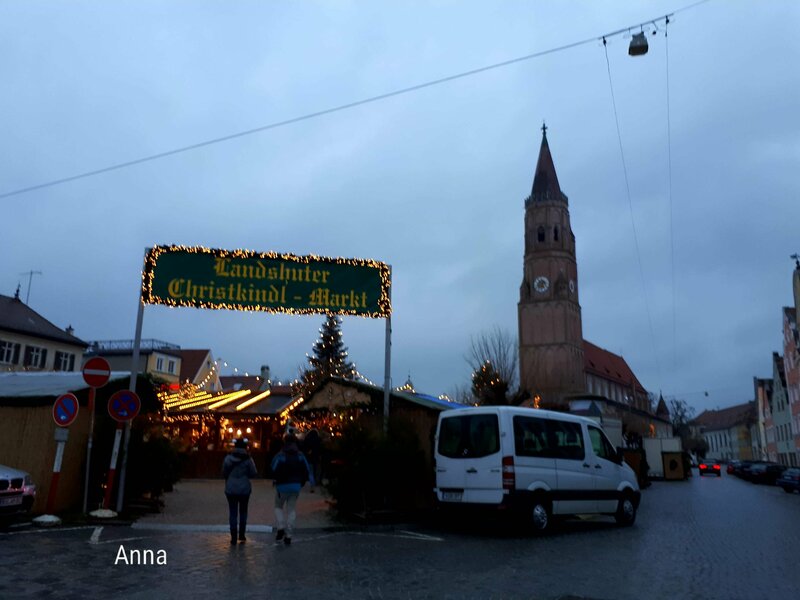 This market in Bavaria always held in center city that aimed to reach out a lot of people and mostly to be opened near Catholic church. This is not only for business purpose, people can meet and greet in seasonal days festival. Also there is always choir or music performance to sing Christmas songs. In the corner of market. The sign board of toilet. 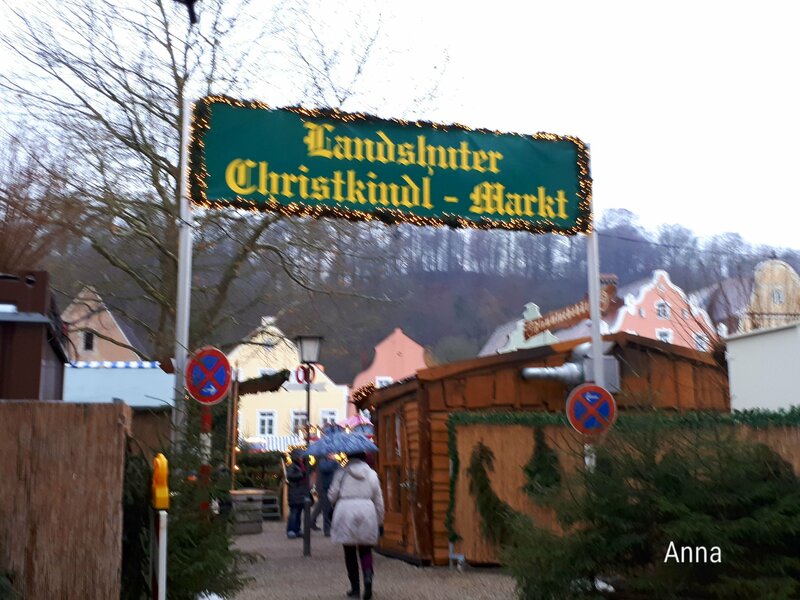 We just visited one of Christmas markets in Landshut, a capital city of Nierderbayern recently. For car parking, we paid 2€ per day. There was no entrance ticket. It was free. For public toilet, you should give the cents in voluntary. The market was located on old city of Freyung, near Catholic church St. Jodok. I found here Santa Claus who wore costume in figured like as Saint Nicholas. He looked kind to greet every child on market. Children like to meet him, giving hands and making photo together. Train railway miniature for kids. This market served also to entertain children through some miniatures playing ground. I found also a class for children that dedicated to help them understanding Christmas through art performs and creation crafts by experienced person. 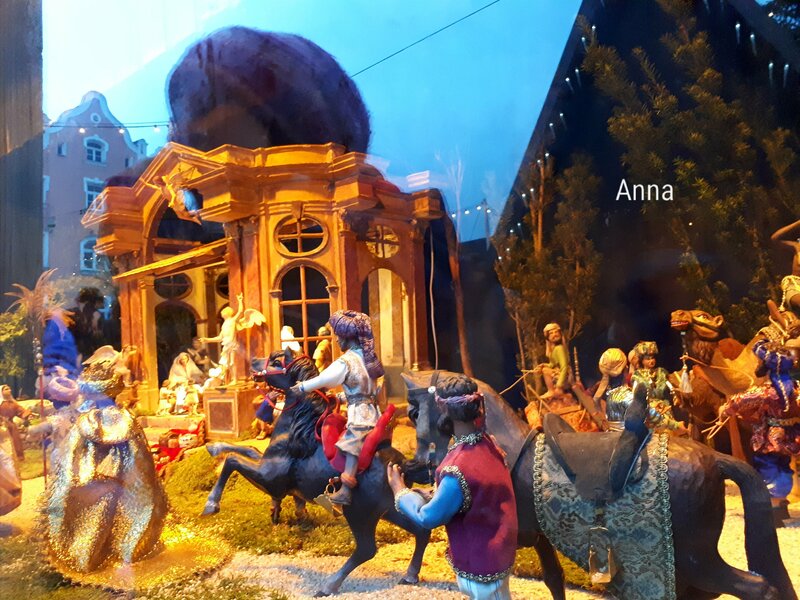 Der Krippe is known as Nativity Scene. In this market, we found specialized the nativity scene in special ways design. This leads to understand the historic of Landshut in connecting with the stars following of the holy night that to be representations of miracle. During we were there, we heard a choir which performed perfect Christmas song by vocal group. After that, this market brought a wide of selected music groups to festive the sparkling evenings. Photo together Santa Claus figurines. 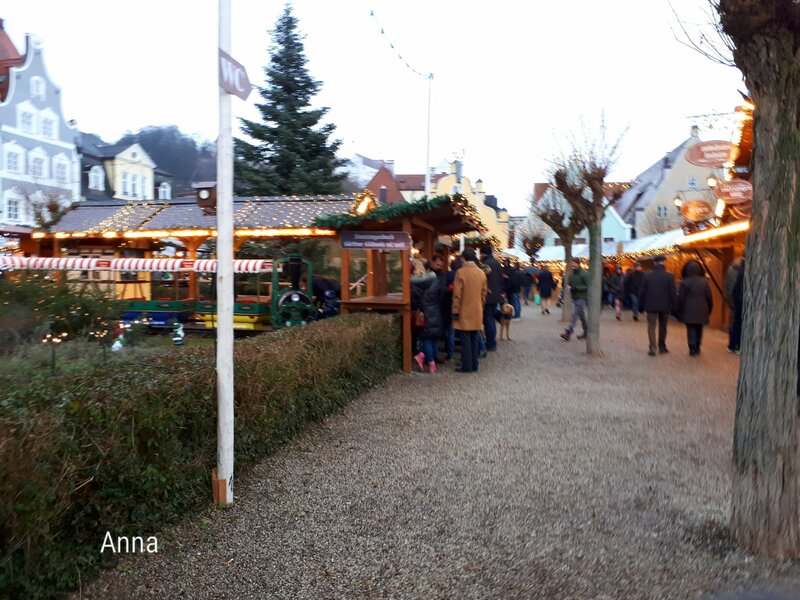 No wonder people came to Christmas market to capture photos in dazzling evening. This market provided the spots in making pictures for visitors. 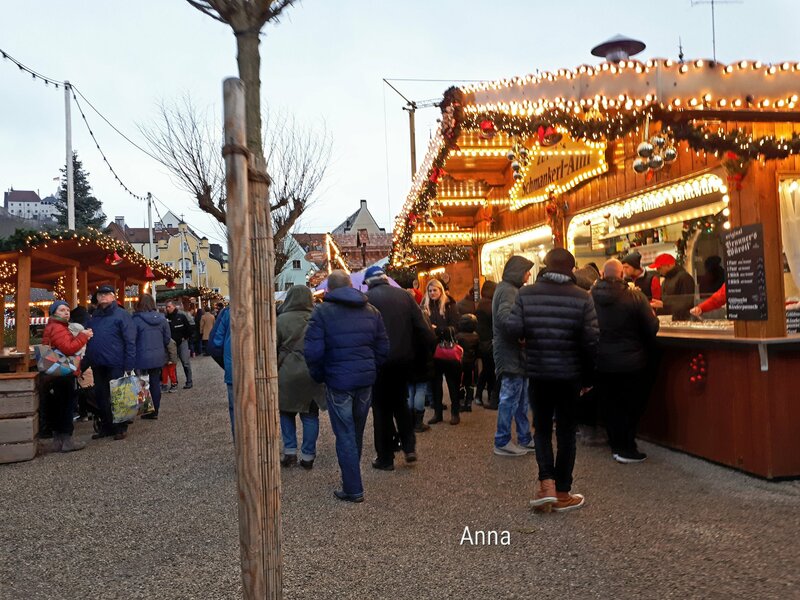 It designed specialized thema regarding Christmas to capture the exceptional moments in Christmas market. 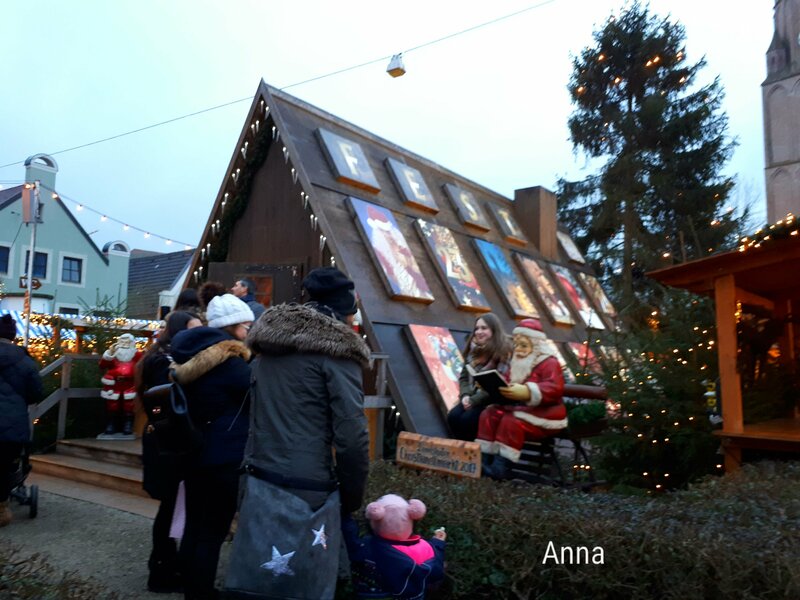 The spots of photos were served on thema Advent of Calendar and Santa Claus figurines. This market would be held until on 23rd December. Another stories regarding food and drinks in this market, I will share to next post. Hi again and markets announcing Xmas fest is nearest , what Can I say about it? I hope you buy with moderation and Santa Klaus gives a sack of present and illusion. A dilemma on Xmas in the south countries … Spain, Italy is you prefer Xmas tree or crib? At least some goals come true! Hahahaha if I’ve got a ticket to hell I wanna a woman as you… rescue me Dream on I think so… I hope no rescue me !